I wholeheartedly encourage one and all to use my Square Reader store for purchase of Psychopomp Volume One, and to Preorder Channel Insomnia. Square takes less of a cut than Paypal and has been a seamless experience thus far. Hardcover and softcover both available! Whee! 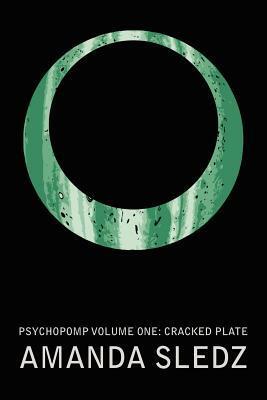 Two copies of Psychopomp offered through Goodreads. Enter to win today! Giveaway ends February 02, 2014.